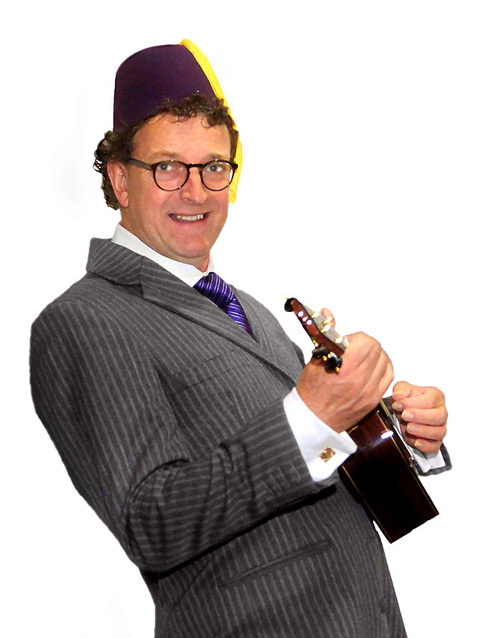 Mark Ferraby (the Fez) of Little Red Truck runs ukulele tuition in a group. All levels of player are welcome; there'll be something for everyone. 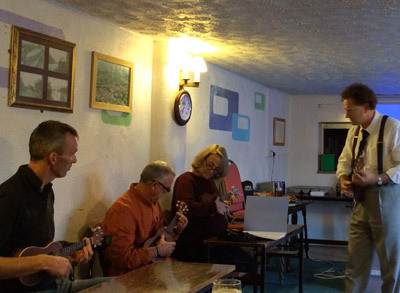 We play and sing through the songs to ukulele accompaniment - songs from the charts, songs from the shows, melodies and the how to of ukulele playing and singing. 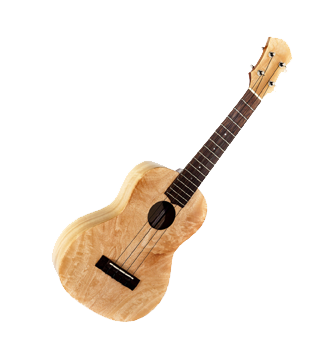 Many of Fez Ukulele Players also feature in local groups who perform at fairs, festivals and fun days. Participation is your only qualification. I've been teaching guitar and ukulele to all comers for about 20 years and am a qualified Primary Teacher with many years as a class teacher.